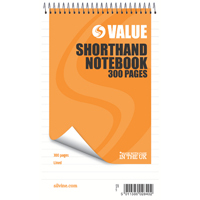 Designed for classroom use, this Silvine Handwriting Book features 32 quality pages with standard handwriting ruling. 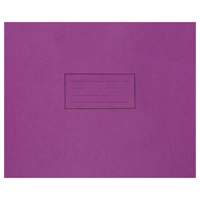 The book has purple manilla covers, which can be used to colour-coordinate lessons and learning. 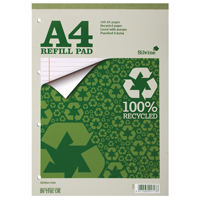 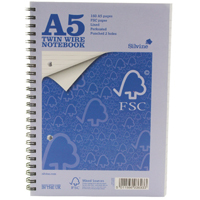 This pack contains ten 25 handwriting books measuring 165x203mm.